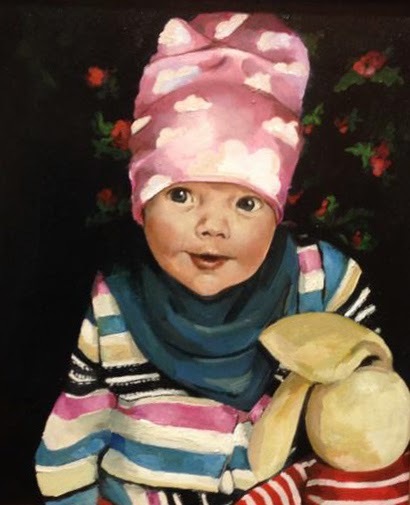 Hello everyone, This is two paintings i did for my family this christmas. 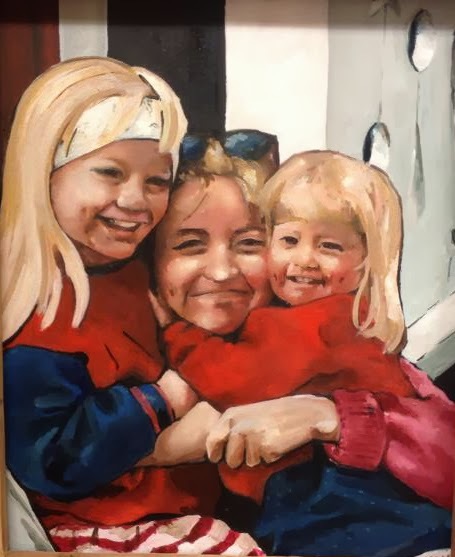 This one on the top is a portrait of my lovely niece and in the bottom is me, my sister and mom. email. If so, we can talk threw about how you want it.